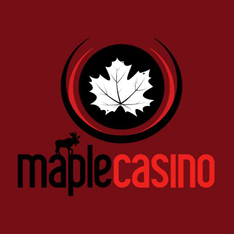 Maple Casino ranks among the leaders in Canadian casino sites. This gaming operator has steadily ascended the ranks and established itself as a premier venue for quality online gaming. In a highly competitive industry, Maple Casino enjoys the expert management and tutelage of Go North Ltd – its owner and operator. One of the first elements to strike players when engaging with this site is the aesthetically pleasing colour scheme. Maple Casino is cherry red, which is apt considering it's a Canadian-branded casino. Beyond the visual appeal is the magnetic attraction of its promotional offers. As far as bonus offers go, these are good for new players, but get a little quieter in the long run. Maple Casino works with just one software provider, but at least the site has selected one of the world’s leading igaming names in Microgaming. In the future, it would be ideal to have more gaming software integrated, as it would lead to greater variety. Players will be able to enjoy a dazzling array of more than 400 games, including online slots, progressive jackpots, blackjack, video poker, baccarat, roulette, and more. 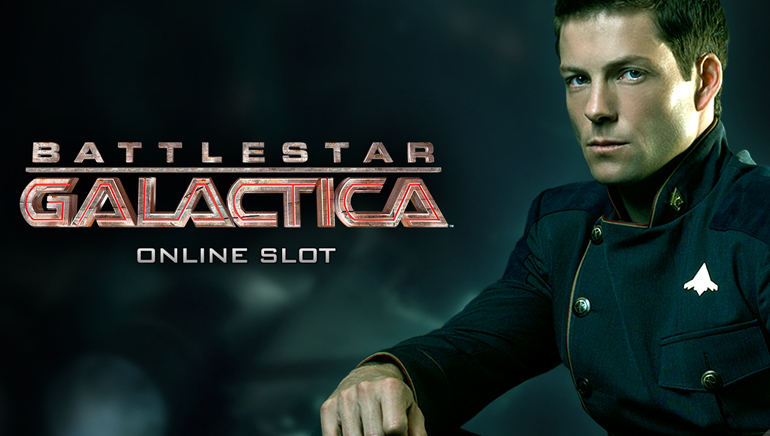 From those categories, new players will soon realise that slot games have the highest degree of representation. Within the slot games, players should take the greatest interest in the five-reel and progressive jackpot variants, as the three-reel slots are starting to look dated next to their newer counterparts. Comparatively, they embrace a vintage style next to the modernity of the more recent releases. For instance, the new wave of video slots will allow for players to experience impressive original games like Scary Friends, Hot as Hades, Titans of the Sun, the Legend of the Sun, and Hound Hotel. In addition, the casino also has some enticing licensed slots in the form of Bridesmaids, Terminator 2, Battlestar Galactica, the Dark Knight, and Terminator 2. 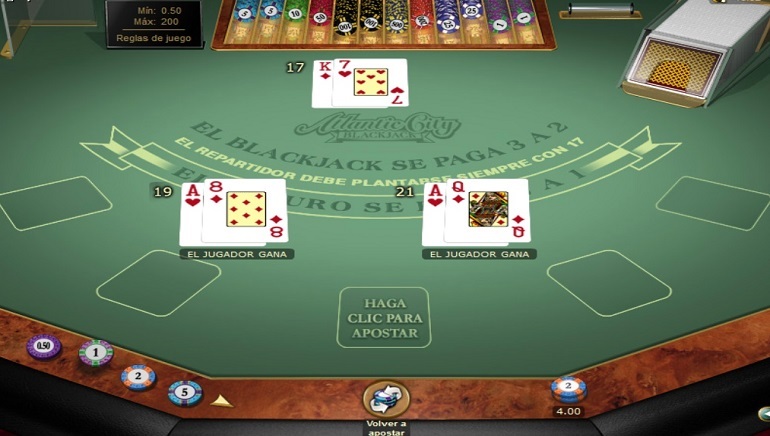 Blackjack is well-represented among the table games, allowing for players to switch between single and multi-hand variants in addition to European rules. 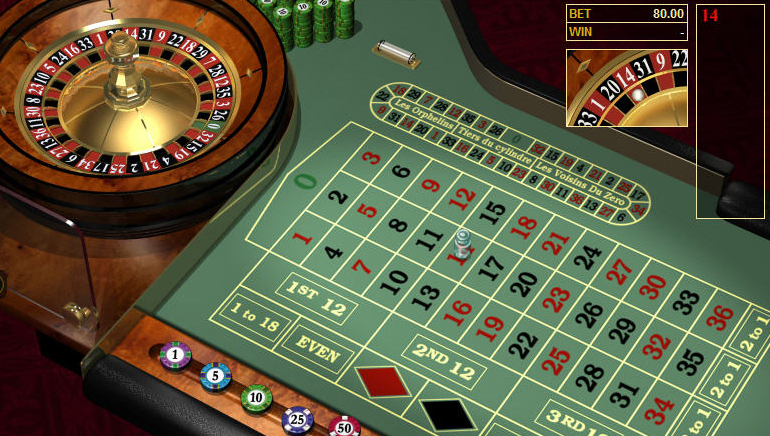 Roulette also has European options as well as multi-wheel games for players who want to make simultaneous bets. 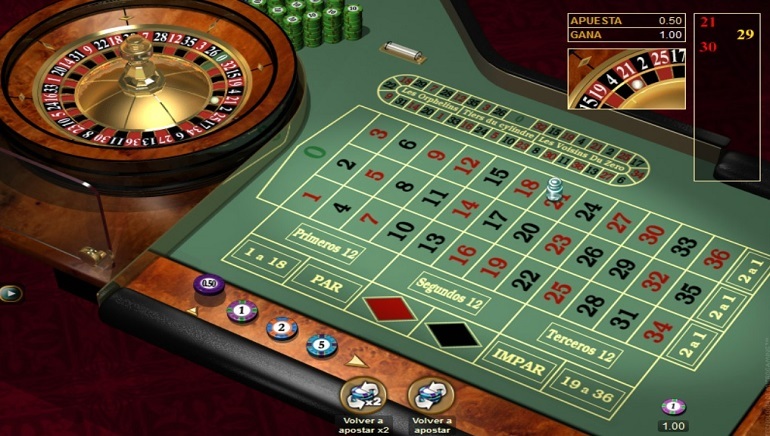 Also in the table games are an array of poker games and other instant card games. 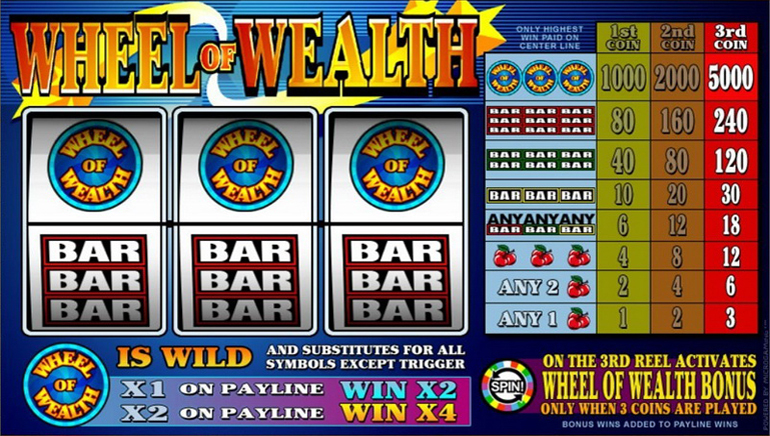 In regard to accessibility, Maple Casino has been designed for desktop players to launch into the games in two ways, which include download or instant-play. The former will require software installation while the latter lets players load games almost immediately in their web browsers. Impressively, there is mobile access for Android, Apple, and Windows. Maple Casino caters to Canadian players by integrating the country’s own currency, while also including US dollars, Great British pounds, and the euro. After selecting the currency, there is a broad selection of accepted deposit methods, such as MasterCard, American Express, VISA, paysafecard, POLi, EcoPayz, Neteller, Skrill, and others. There is a great deal of customer interaction on the site, with 24/7 customer service being offered – Canadian-style in its politeness, professionalism and efficiency. For accessibility, Maple Casino coves both English and French within its linguistic support.